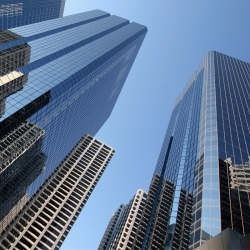 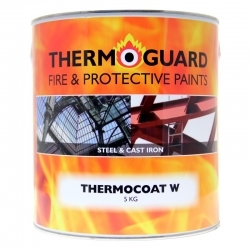 This category lists intumescent paints and coatings for structural steel members that can provide fire resistance for up-to 90 minutes in the event of exposure to cellulosic fire. 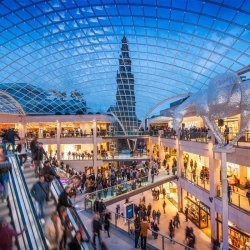 They will react to the heat from a fire by expanding the intumescent paint film thickness to form a protective char layer of differing depths, dependant on product. 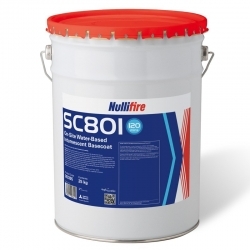 Nullifire SC801 On-Site Water-Based Intumescent Basecoat is a water-based, white, thin film intumescent coating for the protection of internal structural steelwork, providing up to 120 minutes fire resistance. 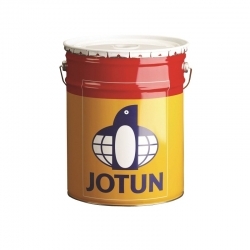 90-minute fire rated Intumescent coatings for steel available at Rawlins Paints can be applied to galvanised steel, mild steel and cast iron. 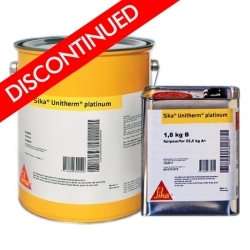 Always check product data sheets for a full substrate application guide, to ensure that a product is suitable, and manufacturer recommended for use on specific types of steel. 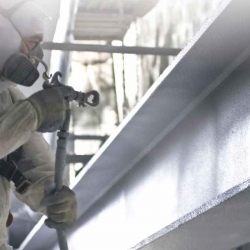 Alternately, contact Rawlins Paints’ technical support team, where we will be able to provide more in-depth product information, along with recommending full intumescent paint systems for steel.